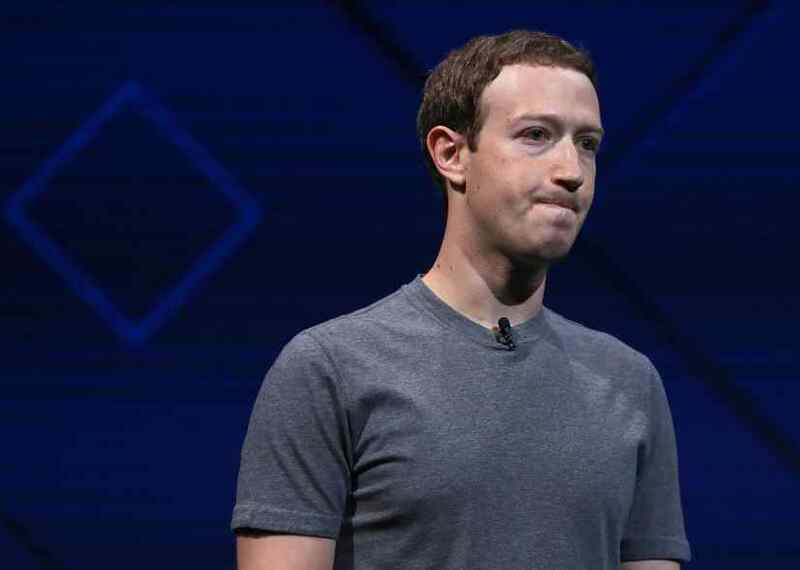 In the wake of Facebook data scandals, 51 percent of Americans no longer trust Facebook, according to a new Reuters/Ipsos poll. 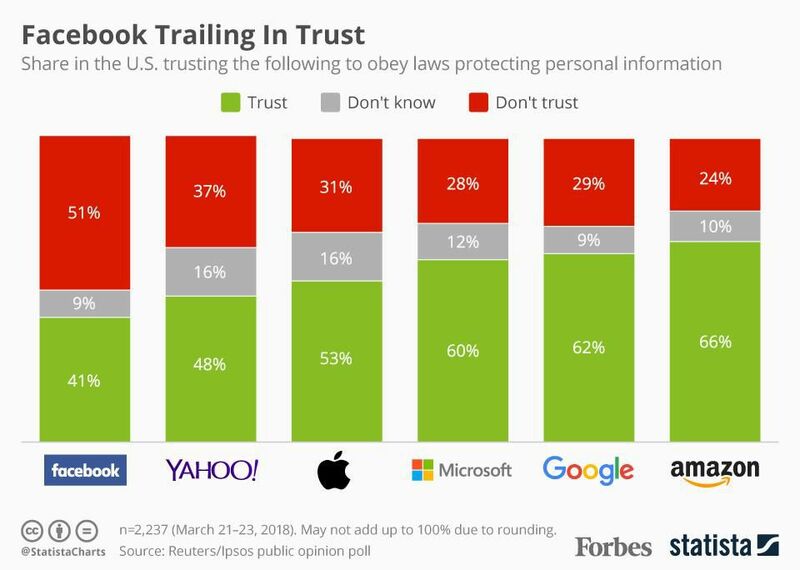 Amazon is the most trusted company when asked about the company they trust to obey laws protecting personal information. The story is even worse for Facebook in Germany. “Germany’s largest-selling Sunday paper, found 60 percent of Germans fear that Facebook and other social networks are having a negative impact on democracy,” according to a report from Reuters. The erosion of trust isn’t the only headache facing Facebook. As we reported earlier in the week, Facebook is also facing an open non-public investigation by Federal Trade Commission (FTC). 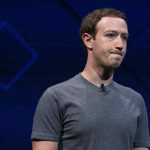 “The FTC takes very seriously recent press reports raising substantial concerns about the privacy practices of Facebook. Today, the FTC is confirming that it has an open non-public investigation into these practices,” the agency said in a statement. Facebook is currently an apology tour trying to contain the damage.